Wiebe's Moving & Storage is based in Winnipeg, and we can handle rural moves to anywhere in the province. If you’re moving to another area of the province, or if you live outside of the city and are relocating to Winnipeg, call us to help with your move. Don’t forget – we also sell packing supplies, and our professional movers will take the stress and heavy lifting out of your move. We’ve got a fleet of trucks and an array of equipment to ensure that your possessions arrive at your new home safely and smoothly. 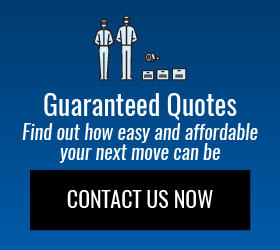 Call us today for a quote and to find out how Wiebe can make your next move your easiest one ever.